Everything your heart desires in this beautifully furnished, fulled stocked home. Main floor has 2 bedrooms with queen beds and 2 full baths. TV's in the bedrooms and living room. Downstairs has the 3rd bedroom/full bath and separate living area with TV. House has WIFI. Easy access with ability to park in the garage (great for motorcycles). Pets considered with prior approval (pet fee applies). 2 gas fireplaces. 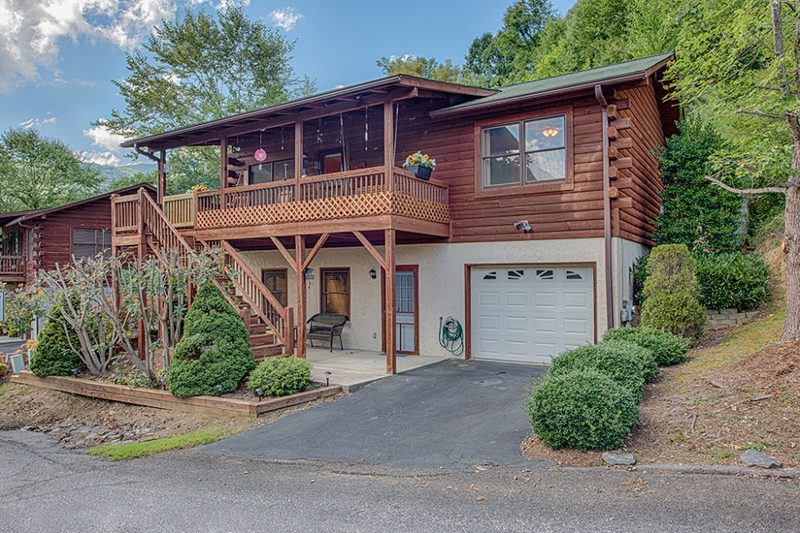 Fully equipped kitchen and a wonderful deck with a spectacular view of the mountains of NC.